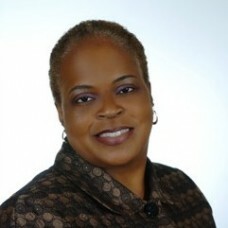 Alethea E. Gaddis | The HBCU Foundation, Inc.
Ms. Gaddis is a Principal of Veritas Consulting, LLC™ with 15+ years specializing in non-profit and faith-based formation, non-profit board training and development, programming planning and development, and grant-writing. Other areas include college access counseling and programming, strategic planning and youth leadership development. Ms. Gaddis established the Willie L. Gaddis Scholarship for Business, Vivian A. Gaddis Scholarship for Music, Debra A. Gaddis Sawyer Memorial Scholarship, as well as Jump Start U 4 College, a program serving more than 300 youth providing HBCU access (early awareness) programming, including college visits to more than 50 HBCUs across the United States.